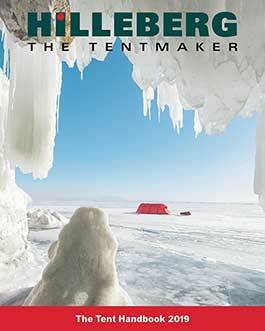 Hilleberg the Tentmaker’s headquarters is in the town of Frösön, in northern Sweden. We do the majority of our product development here, and also test our materials and tents in the lab, our wind machine, and out in the field. All European tent sales and customer service are handled here, as well.